Dentistry has fulfilled for me numerous things that I am passionate about. I am most passionate about helping people stay healthy by helping people obtain, improve, and maintain their health and wellbeing. Equally important is the trust and confidence of long-term relationships that include sharing our life stories about family and growth. It is a privilege and a pleasure to get to know our family of patients over significant portions of their lives. The thrill of seeing people we served as children start families of their own is extra special. This is always a real honor! 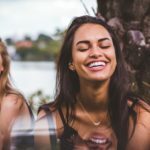 Dental health is an integral part of health and wellbeing. Healthy teeth, gums, and smiles support us physically and emotionally. The needs of the people we serve range from basic maintenance to reconstruction and everything in between. Seeing our patients successfully through the procedures they need is fulfilling and never taken for granted. I graduated from University of Pennsylvania School of Dental Medicine in 1988. In May 2003, I was awarded the honor of “Distinguished Mentor” at the Kois Center for Continuing Dental Education. In June 2007, I earned the Fellowship Award from the Academy of General Dentistry (AGD). The Fellowship Award requires at least five hundred hours of continuing education, including peer-to-peer case presentations and rigorous testing of knowledge across all areas of dentistry. In August 2010, I was awarded Fellowship in the International Congress of Oral Implantologists. 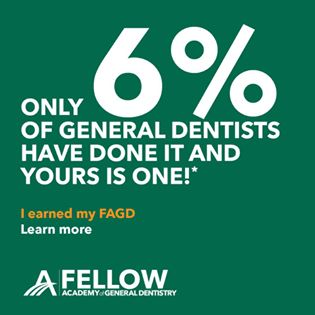 Less than five percent of general dentists nationwide achieve Fellowship in the AGD. Currently I am pursuing Mastership in the Academy of General Dentistry. 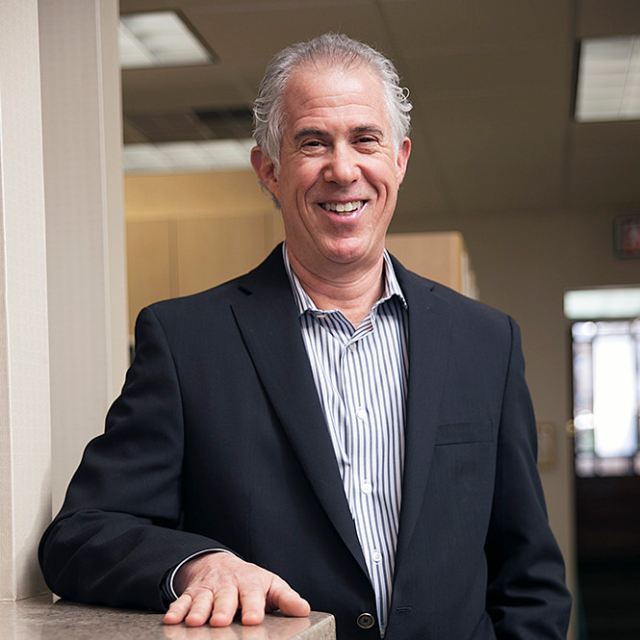 I remained committed to continuing education on a regular basis, including my work towards the Mastership Award from the Academy of General Dentistry. This requires that an annual commitment to various courses and professional development meetings each year. 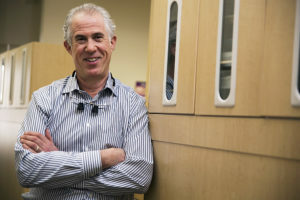 Dental care benefits from many new developments in technology and health sciences research. 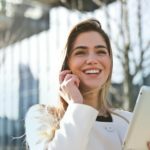 The best way to provide our patients the highest standard of care is to be up to date with the newest techniques and materials. 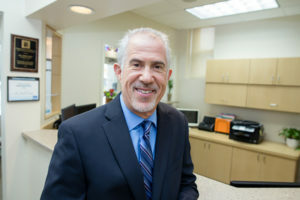 It is exciting to see how the advances in dentistry provide more predictable options for our patients’ healthcare needs. Giving back to the broader community is a lifelong core value of mine. It is an important part of repairing the world and helping those in need. Our office participates in Donated Dental Services, which provides free dental care to those in need. 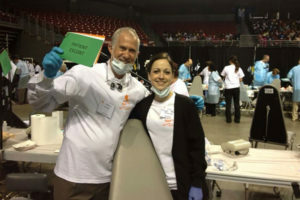 Donated Dental Services partners us with dental labs and suppliers committed to doing the same. With my family and staff, we participate in community service programs by our schools, as well as professional and religious organizations. I am an avid road and mountain cyclist. I use my passion for community service by cycling for multiple fundraisers during the summer and fall. In the summer of 2011, I rode the French Alps for six straight days during the Tour de France. It was the trip of a lifetime. In July 2013, we rode the mountains of Northern Italy around Treviso Province. On our last day, we competed in the Pinarello Gran Fondo, one of Italy’s legendary amateur bike races! During the school year, it is a full schedule attending my children’s various sports activities. I was born and raised in upstate New York. After completing my undergraduate degree at George Washington University, I moved to the Philadelphia area in my early twenties. My wife, Nancy, and I raised our three children in Montgomery County. Our oldest son is an undergraduate at Drexel University studying business and engineering. Our daughter and youngest son are currently in high school. It is all going by very fast. I have lived here for almost 35 years! In addition to raising our children, Nancy is a licensed Real Estate professional with Prudential Fox and Roach. As a family we enjoy skiing, travel, hiking, and visiting family and friends. Camille has been a member of our team since 2009. A Harcum ’09 graduate, Camille received the Golden Scaler Award for Distinguished Clinician. She is also licensed in delivering local anesthesia. 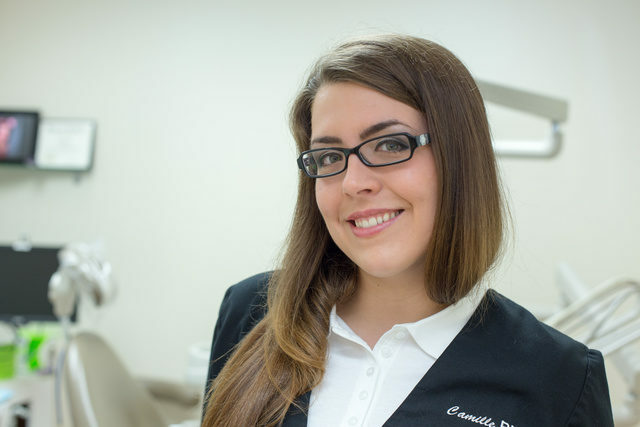 Camille consistently focuses on our patients’ individual needs and provides friendly, open care to help you feel more comfortable during your visit. 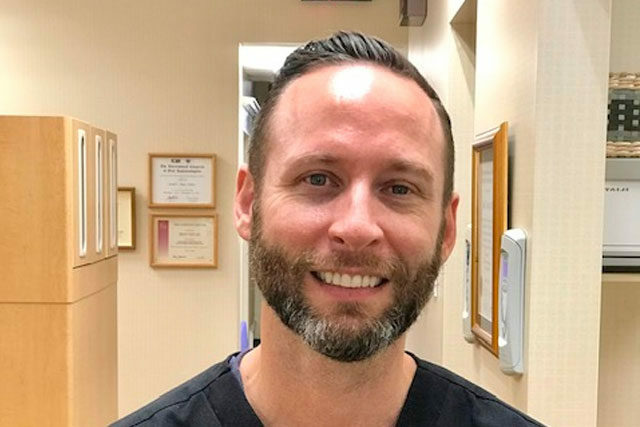 Working with such a tech-forward dentist who focuses on efficiently and effectively serving our patients is one of Camille’s favorite aspects of working at with Dr. Matt. Don’t forget to tell her if you have any questions or concerns during your visit! When she’s not busy helping you achieve a healthy, radiant smile, Camille enjoys reading, visiting the city, sewing costumes, and playing video games. The owner of three chihuahuas, Jake, Ava, and Dante, as well as two cats, Zoom and Mister, Camille sure has her hands full at home! You can often also hear her telling tales of home remodeling that she has done as well. 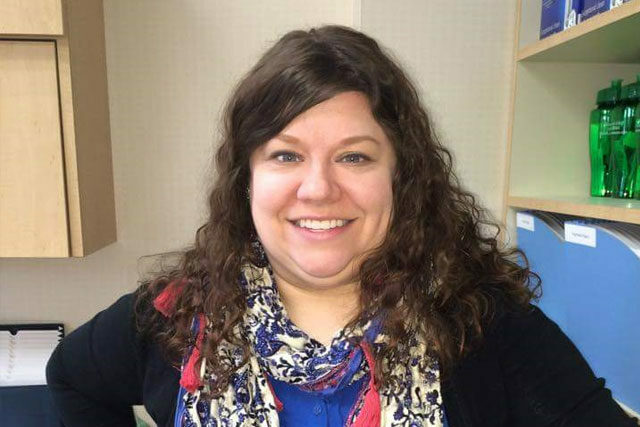 Sharon joined the office in January of 2014 as our Office Manager. She has been in the dental field since 2009. She attended college at Delaware County Community College and West Chester State University. She loves helping our team develop and secure our practice core values. She also aspires to see that our wonderful patients have a great overall experience. When not at the office Sharon enjoys spending time with her family, friends and her dog Rory. 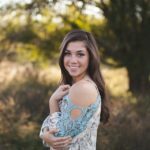 She enjoys being out in nature, reading and has season tickets to the Philadelphia Union soccer club. Lori joined our office in June of 2014. She has been in the dental field since 2004. She began working in the dental field to try a new career path and fell in love with it. 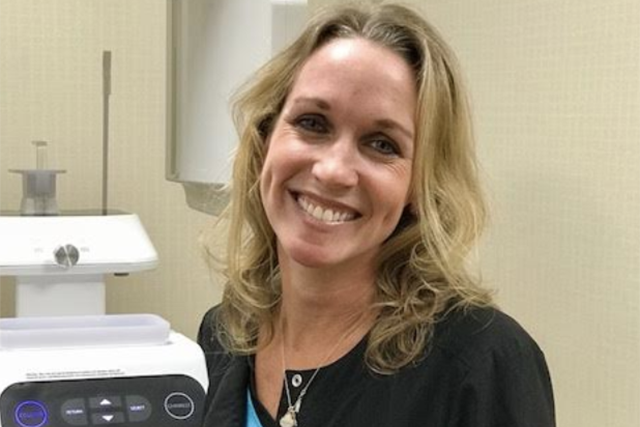 She loves helping patients to love their smile again. Brian grew up in the western Chester County and at 18 joined the US Coast Guard. He was stationed in San Francisco and stayed in the Bay Area and got his hygiene degree. After 21 years and joining the US Air Reserve, he decided to move back to his home region to be near family. He has been practicing dental hygiene since 2009. 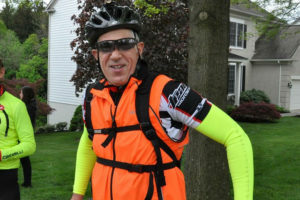 In his time off, Brian enjoys cycling, working out, and YouTube. Liz graduated from Harcum College in 1999. After graduating, Liz came to work with Dr. Matt for 14 years until she took some time off to raise her three children. In April 2016, she returned to Mainline Impressions to work part-time, and is so glad to be back. 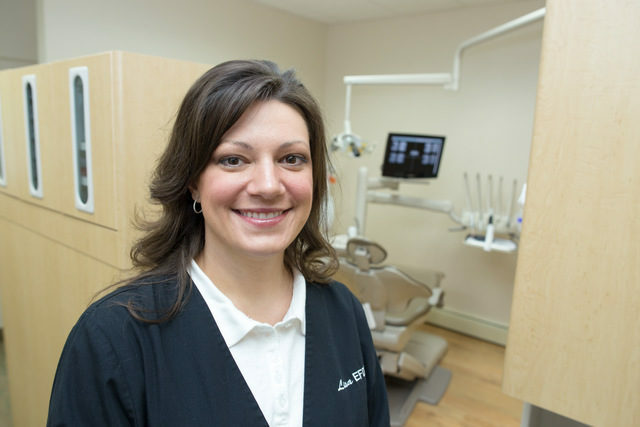 Patients love Liz’s gentle approach and how she makes them feel comfortable and heard. Lisa joined our practice in March of 2013. She has been in dentistry since 1996. She’s a graduated from Harcum College in Bryn Mawr. She’s married and has a daughter, Lila. She’s a member of the King of Prussia Firehouse where she goes to many of their functions. She often makes jewelry. You can see some of the Firehouse girls sporting her goods. She also enjoys crocheting baby items, such as headbands and binky holders. She loves all the wonderful patients in our practice and working with the other staff members. She feels as though she helps patients through education and by doing so helping them feel more at ease in the office. 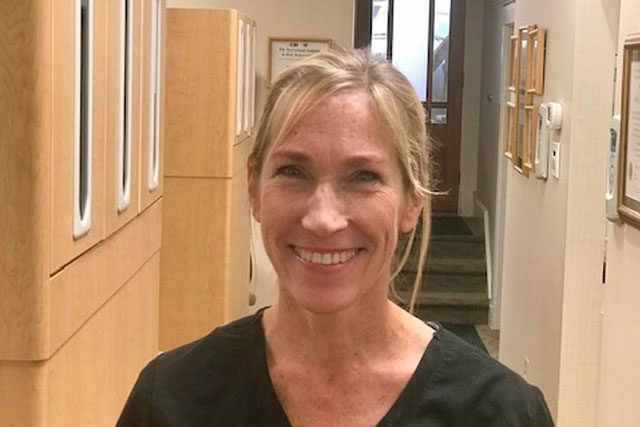 Connie has been with the practice sine of October of 2018, and has been in the dental field for over 25 years. She has an array of experience. 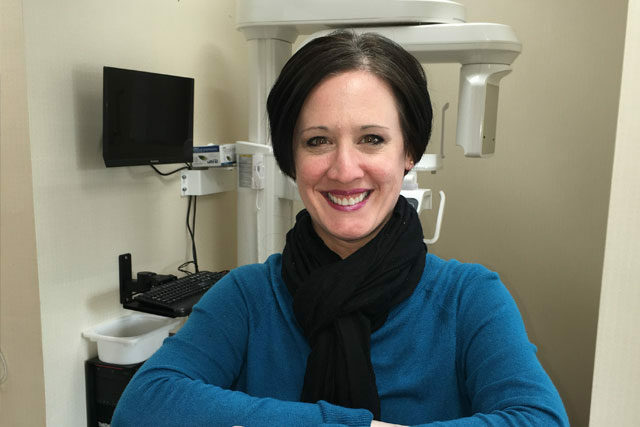 She loves helping patients with their dental health and through their journey. When not at the office, Connie enjoys spending time with her family, having coffee time with her friends, and working out.